Run code - Click this button any number of times to compile your code and to run test cases. The option first checks for any coding errors and then validates test cases by comparing the output from your code against the expected output. While debugging or after making any code changes, click "Run code" to recompile and retest your solution. Clicking “Run code” does not evaluate your answer or calculate any scores for the test cases. Submit code and Continue - Click to Submit your final answer to a coding problem. You can modify a submission and resubmit your answer any number of times before the Test ends. Scores are calculated for the submitted version of your answer in the Test. Note: If your Test times-out before submitting the final answer, the last compiled version of your code is automatically submitted in the Test. Click here for more information. 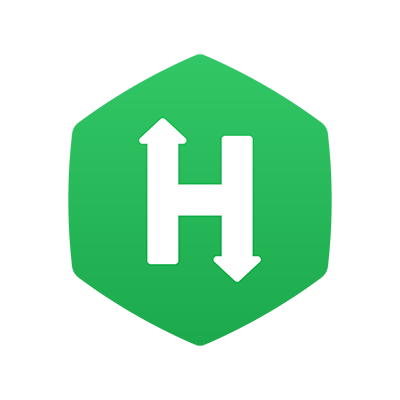 Refer to the topics in the Test Submissions section for more information about answer submissions and scores in HackerRank Tests.